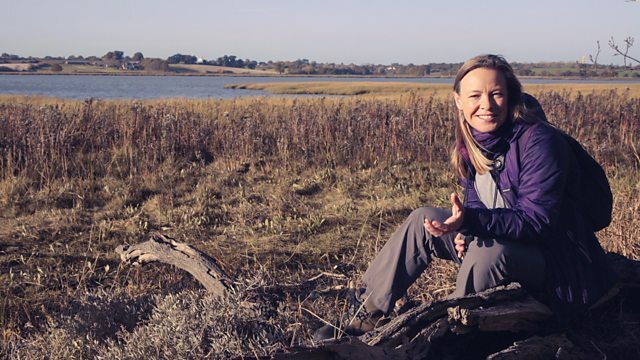 Miranda Krestovnikoff walks along the River Deben in Suffolk, discovering the river's history and wildlife as she goes from Sutton Hoo to Ramsholt Quay on the coast. Natural history presenter Miranda Krestovnikoff walks along the enchanting River Deben in Suffolk. From Sutton Hoo, famous for its archaeological treasures, to Ramsholt Quay on the coast, she walks past salt marshes, tidal lagoons and through wooded groves. Along the way she discovers the river's history and wildlife and meets the people whose lives are shaped by it.